The shocking rise in violence and self-injury in prisons in England and Wales has been even worse than previously recorded, figures seen by the Howard League for Penal Reform reveal today (Thursday 26 July). A statistical bulletin published by the Ministry of Justice shows that assaults and incidents of self-injury have been under-reported by about 10 per cent in the last year – and assaults to an even greater extent previously. The best measure available is a batch of figures published by the Ministry of Justice today, which show that prisons recorded 46,859 incidents of self-injury in the 12 months to the end of March 2018 – a 16 per cent increase on the previous year. Recorded assaults also rose by 16 per cent – to 31,025 – over the same period. They included 9,003 assaults on prison staff – a 26 per cent rise compared to the figure recorded for the 12 months to the end of March 2017. The Ministry of Justice says that a change in the way these incidents are recorded may have contributed to the increase. Assaults and incidents of self-injury in prisons have once again risen to new record highs. An incident of self-injury is recorded every 11 minutes, and an assault is recorded every 17 minutes. The figures show that 310 people died in prison custody in the 12 months to the end of June 2018, including 77 people who lost their lives through suicide. The Ministry of Justice has also published annual prison performance ratings, with 15 prisons given the worst possible score. They are Bedford, Birmingham, Bristol, Chelmsford, Exeter, Lindholme, Liverpool, The Mount, Nottingham, Onley, Peterborough men’s prison, Portland, Wandsworth, Winchester and Wormwood Scrubs. 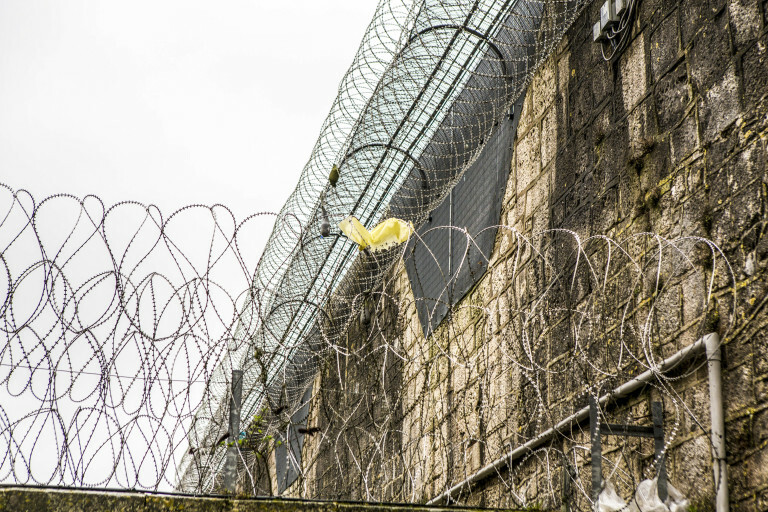 The Howard League and another charity, Centre for Mental Health, worked together on a joint programme on preventing people dying by suicide in prison. Further information about the programme can be found on the Howard League website. The Ministry of Justice statistical bulletin, Safety in Custody: quarterly update to March 2018, can be found online. The Ministry of Justice statistical bulletin, Prison performance ratings 2017 to 2018, can be found online.